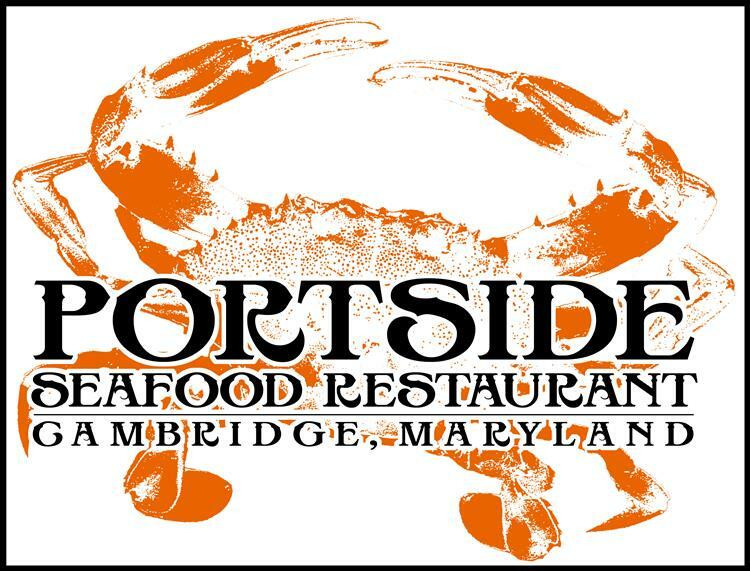 Originally an oyster house, Portside has been a family owned and operated restaurant since 1997. Most of our wait staff has been with us since the beginning. It is commonly said that one of our servers “came with the building” as she was a member of the previous restaurant’s staff. We offer upper and lower/inner and outer dining areas to accommodate everyone. Our mission is to provide our customers with a relaxing pleasurable dining experience overlooking the Cambridge Creek. Our setting allows you to view the waterman on their workboats returning from the day’s catch as well as some of the local touring riverboats. We also offer the absolute best view of Cambridge’s historic drawbridge. 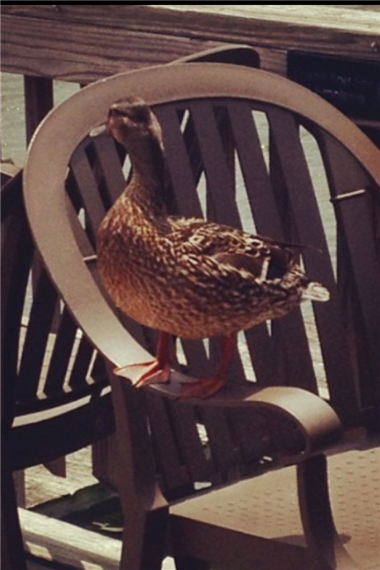 Many days while visiting Portside, you may meet Maggie, our friendly mallard. Even the ducks know where to go for good times and good food – Portside Seafood Restaurant.